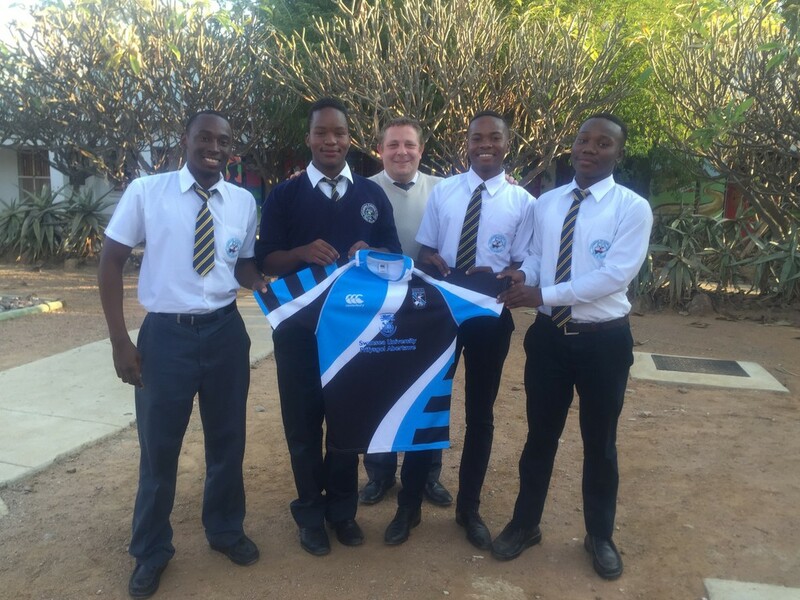 We are not just proud to connect academic talent, we are also proud to support sport in Africa. 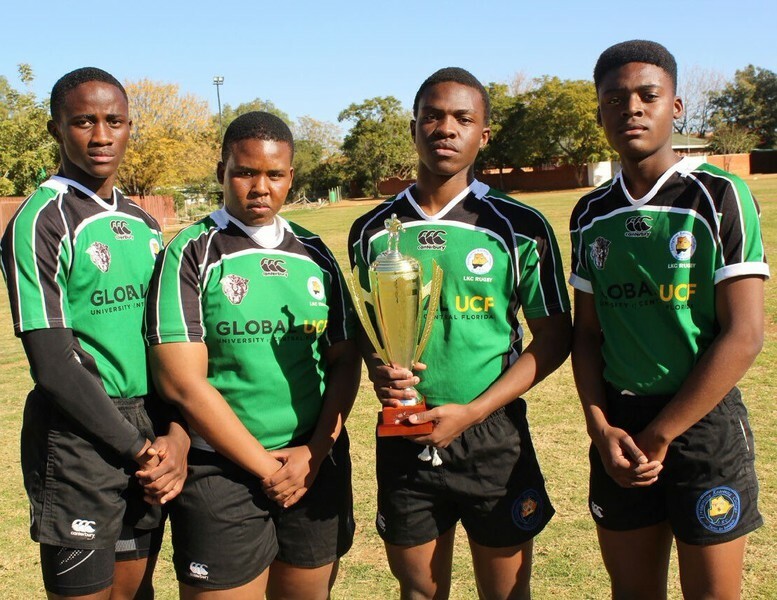 In the gallery above you will see some images of teams for which we have facilitated sponsorship, as well as trophies for national tournaments. 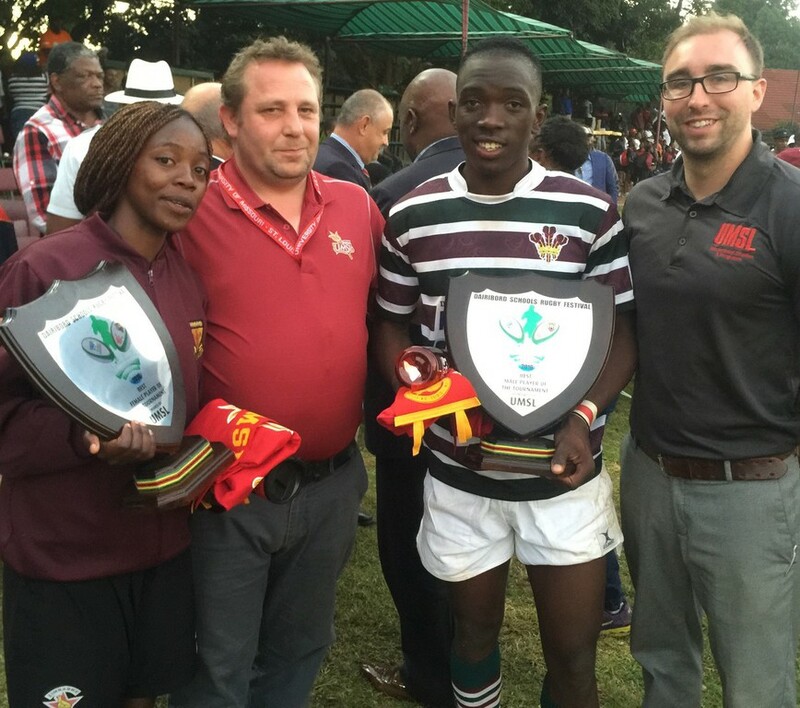 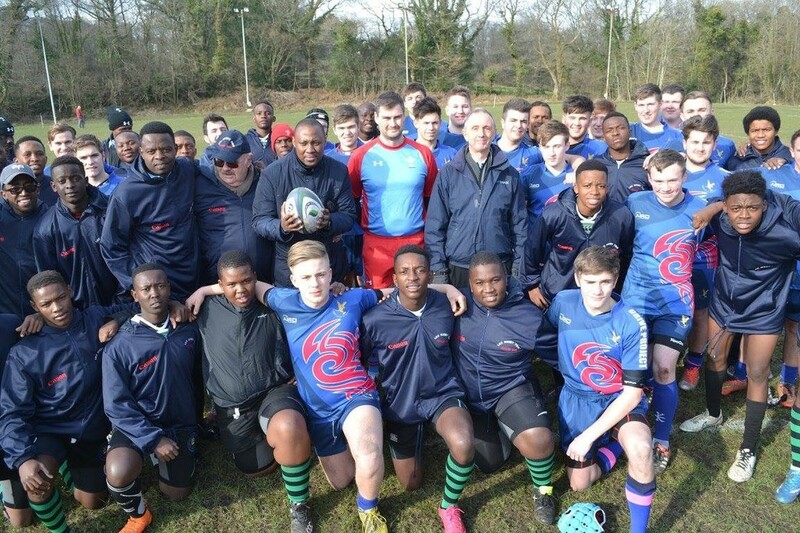 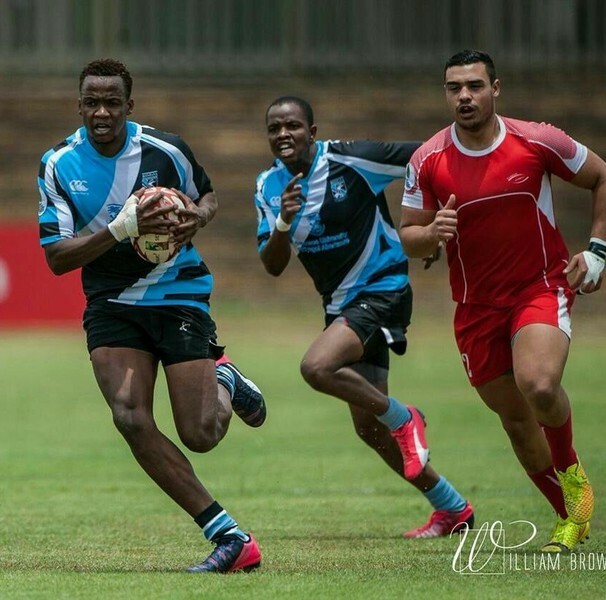 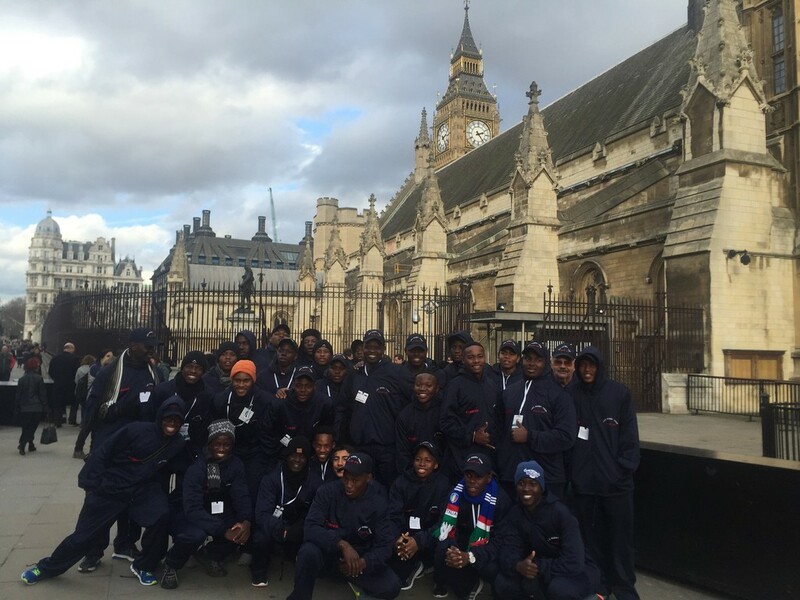 We've also included images of a sports, education and cultural tour to the UK that we arranged for Livingstone Kolobeng College from Botswana. 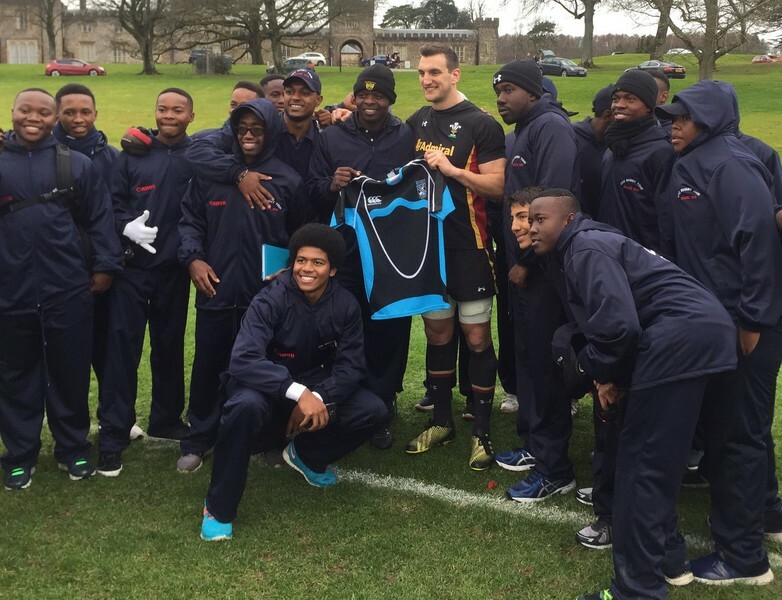 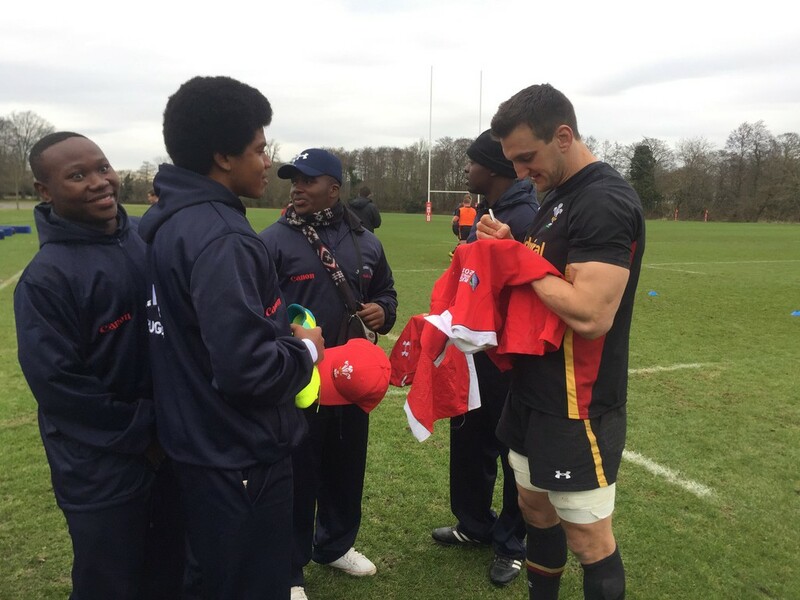 One of the highlights was their visit to the UK parliament and the presentation of a Botswana national rugby shirt to the Wales and British Lions captain, Sam Warburton!